A couple of weeks ago I saw this video, linked through Twitter. I was touched. I read more about the charity behind the video, To Russia with Love. Debbie Deegan founded the organization and has a special heart for orphaned and abandoned children. You can read more about Debbie here. I wondered how I could help. The sweet little bear in the video looked like something I could make. I contacted Damien O'Connor, writer/director for the film with Brown Bag Films. (They make Doc McStuffins, Octonauts, Olivia, and lots more!) He and Debbie loved my idea. 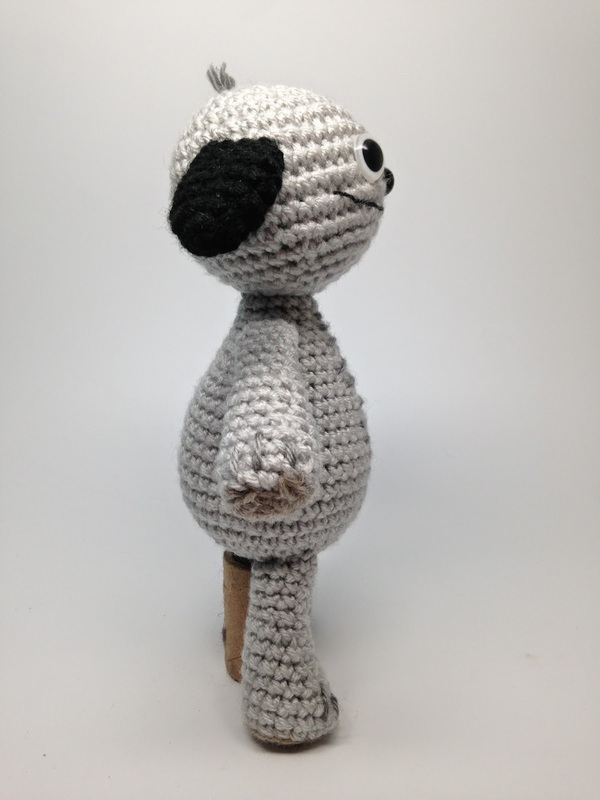 The plan is to make as many bears, named Pascha, as possible and send them to the orphanage Debbie works with. With Debbie's and Damien's blessings, I've made a Pascha. 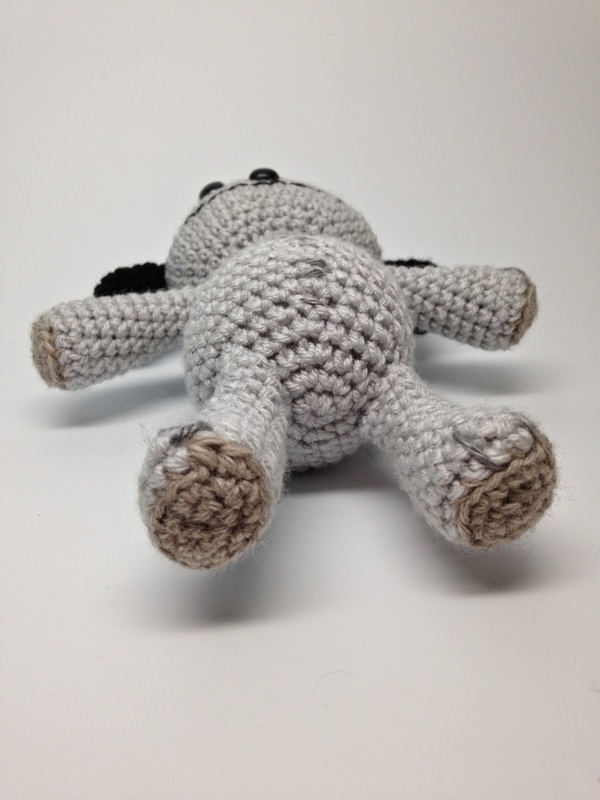 I've written a crochet pattern that is easy and quick to do. I'm asking for volunteers to make Pascha and send them to me, here in Austin, Texas. When I get a good number of them, I'll be sending them to Ireland straight to Debbie Deegan and she will be hand delivering them to the happy faces at the orphanage. Pascha has come to life! 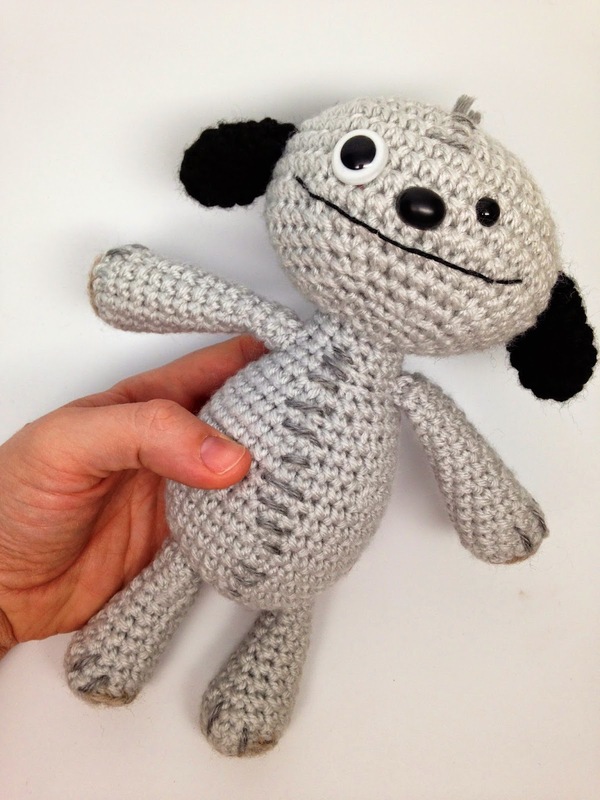 Crochet a Pascha for "To Russia with Love" with me! My favorite seller of animal eyes and noses, Clara at 6060eyes.com, has graciously donated 60 sets of the mismatched eyes needed for Pascha. I've also purchased 60 noses. 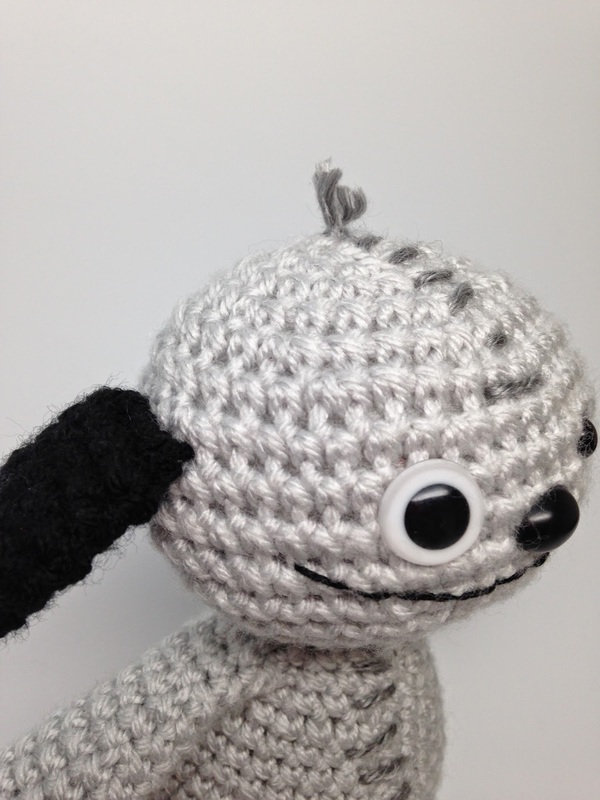 If you would like to commit to making a Pascha and would like a set of eyes and a nose, please send me your address at info@craftyiscool.com. I'll send them to you for free. When all of my supply is depleted I will update this post. One per person please. All free supplies have been spoken for. Please contact Clara if you'd like to purchase additional sets. If you'd like to make substitutions, please keep it as close to the original as possible. 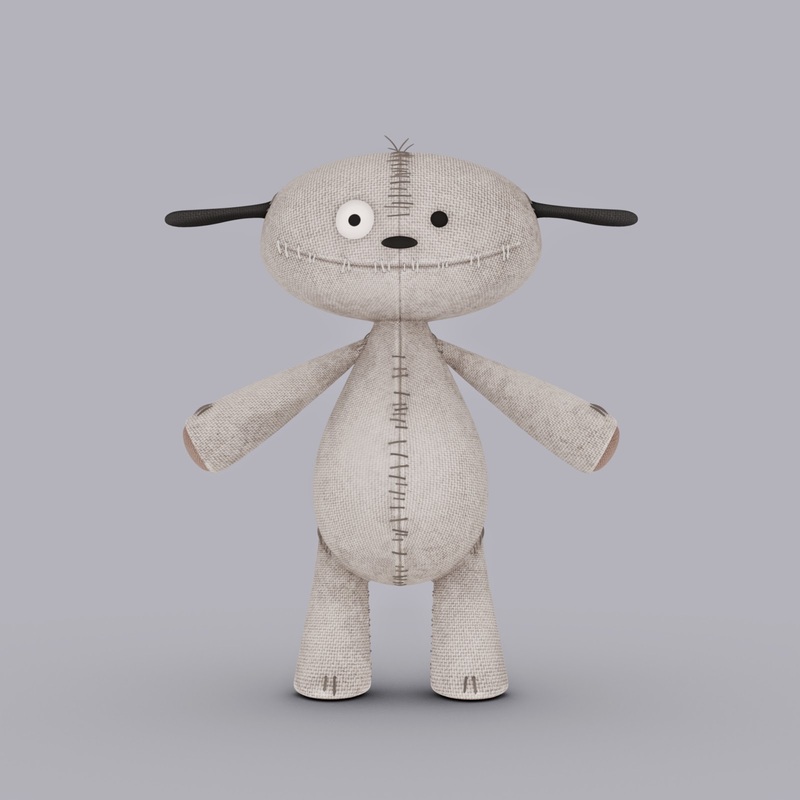 These bears will be played with and loved on so make them sewn together strongly and attach those eyes securely. They will be for children that are mostly at least 5 years old so the plastic eyes should not present a safety hazard. Please try your best to make Pascha look like the original, which I've pictured below. The children are all very familiar with the film and the characters and would love to each have their own special Pascha to keep forever. I get goosebumps when I think about our handmade bears finding their way all the way to Russia with the precious children there. Thank you all so much for your help in this. Any questions? Please don't hesitate to ask. *If you are having trouble locating the correct eyes for the project, you may also use a 15mm circle of white felt and black safety eyes that you have. Make sure to fasten eyes securely and stitch or glue felt down to Head. Rnds 8-10: Sc into each st around. Hold place with a stitch marker. Insert safety eyes as shown. White/black 15mm eye and 7.5mm eye should be inserted between Rnds 8 and 9, 7 sts apart. Insert nose one row below, between Rnds 9 and 10. Stuff Head. 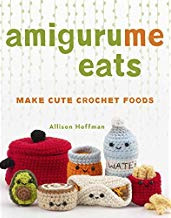 Continue stuffing as you crochet the last couple of rounds. *Note: If you are keeping track, Rnd 16 goes one stitch past the end of the rnd. Fasten off and leave a long tail. Use a yarn tail to stitch last round closed. Weave in ends. Rnds 7-13: Sc into each st.
Rnds 21-22: Sc into each st.
Fasten off, leaving a long tail for sewing to Head. Stuff Body firmly. Sew to bottom of Head. Weave in ends. Change to yarn A at the last st of Rnd 2. Rnd 8: Sc into each st.
Rnds 12-13: Sc into each st.
Rnd 15: Sc into each st.
Fasten off and stuff only the paw end. 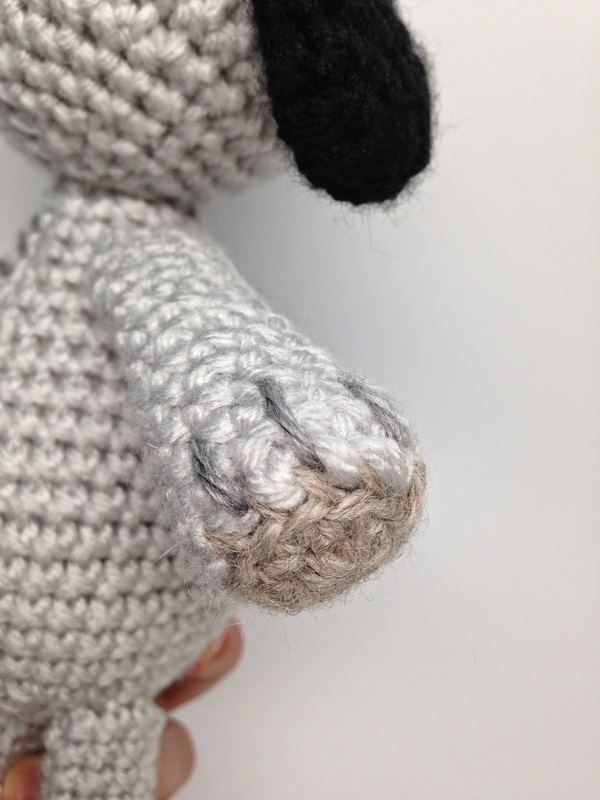 Arm should not be stuffed fully so that it will be soft and floppy. Use a yarn needle to sew Arms to Body a couple of rows down from the Head at each side. Rnds 10-12: Sc into each st.
Fasten off and stuff only the paw end. Leg should not be stuffed fully so that it will be soft and floppy. Use a yarn needle to sew Legs to bottom of Body as shown. Fasten off and leave a long tail for sewing. Flatten Ear and sew opening closed. Sew each Ear to the Head, one row above the eyes. Refer to photo. With yarn D and a yarn needle, make short straight horizontal stitches down the center of the Body and along the center of the Head (see photo). Knot a short piece of yarn at the very top of the Head and cut short to create a tuft of hair. Use yarn D and a yarn needle to stitch two claws onto each foot and three claws onto each hand. Use black embroidery floss and an embroidery needle to stitch straight stitches into a long gently curving smile on the face. Refer to photo. 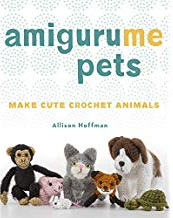 Sign in below to let everyone know you're making a bear. Post your progress on Facebook. Share this with your friends. Lets send as many bears as we can to Russia! I've had some people ask if they can help even if they can't crochet. Yes! These finished bears will be shipped from Texas to Ireland. Please help by donating anything you can to help pay for shipping. Any remaining funds will be directly donated to To Russia with Love! I'll be making a bear! What a great idea -- I'll make one & sent an email for the eyes & nose. I would love to make Pascha. Will get the necessary supplies soon. Not sure you still want more volunteers but in case you do I'd love to contribute one. I'll go ahead and get the eyes from Clara as I buy all of my amis eyes from her. Very moving! I love the fact that you are promoting this. 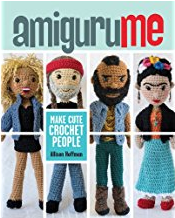 I will repin it to my Pinterest Amigurumi board. All the prototypes of the toys I design go to a organization that helps previously abused and abandoned children here in the USA, it's called Relief Nursery. Children who are hurting love squishy animals to hold. Wish you the best in your endeavors! To Russia With Love, 2 Vernon Ave, Clontarf, Dublin 3, Ireland. we are loving all this interest and love for Pasha. LOVE THIS! And since I haven't seen a post saying you've run out of supplies, I'm IN! Sent you an email :) THANKS! This is great. I just purchased the eyes and nose from 6060eyes.com and cant wait to get started. Isn't Pascha a dog? Oh, and SOOO beautiful! I can't wait to start on this adorable little dog! I am in. 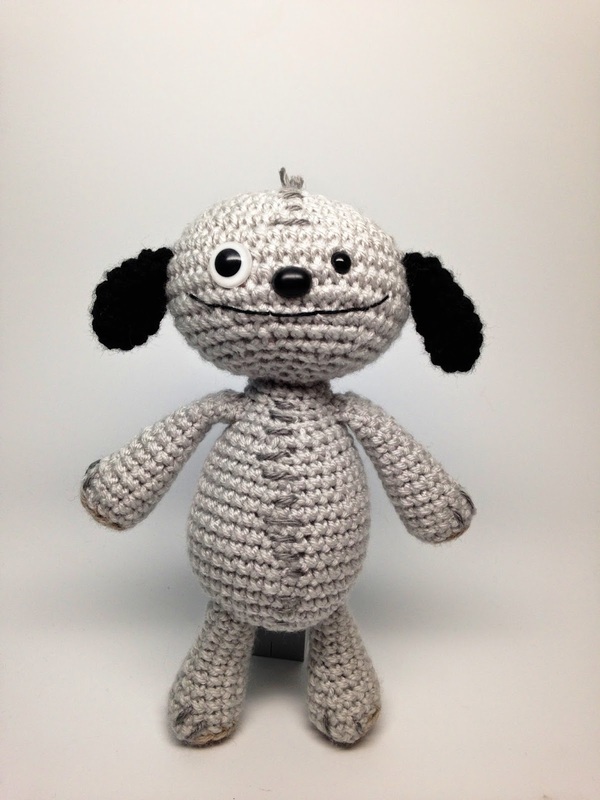 Will purchase the supplies and start working on this cute bear. 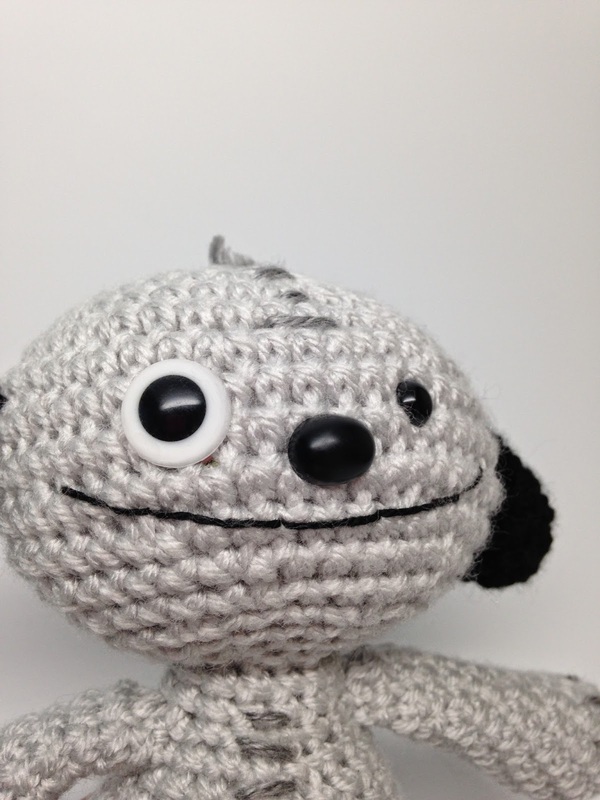 I just ordered 2 sets of eyes and noses, enough to do 4 bears/puppies Will start work on them asap! I'm coming in a couple months late on this, so I was wondering if you're still collecting bears for a second donation or should I send mine straight to Ireland? Is to late to create the bears and sending to you or directely to Ireland? Hello! 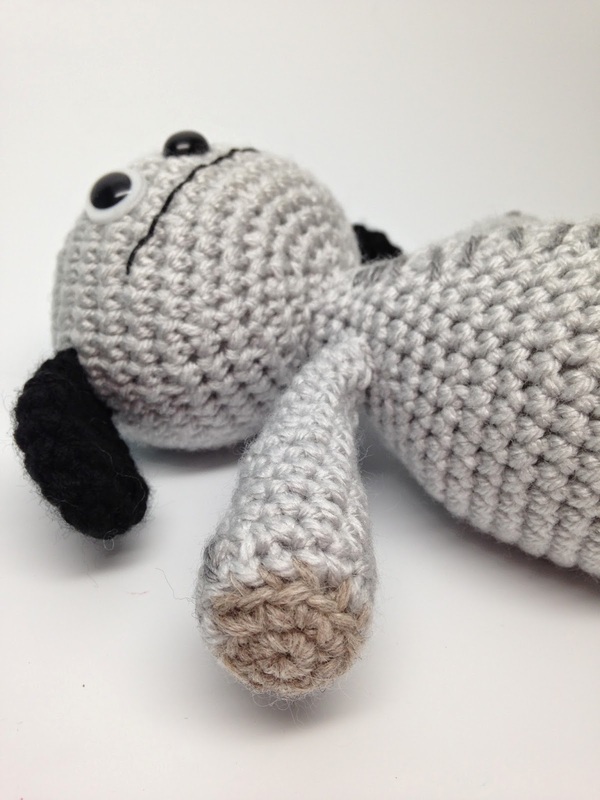 I tried to make Pascha... but it was turning out too small with the yarn I was using... so I decided to make a bigger pattern and in Spanish... is it ok if I publish it for free in my blog? Thanks for your blog... it is inspiring!!! That sounds great! Yes link me and credit the design to craftyiscool.com and the info about Anya would be great to include. I'll add your link in Spanish above. Thanks! Oh... 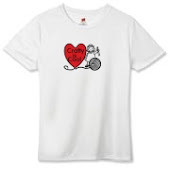 I will add a link to your blog... since you are the heart and mind behind Pascha!